Thank you for your interest in Amalfi Living. 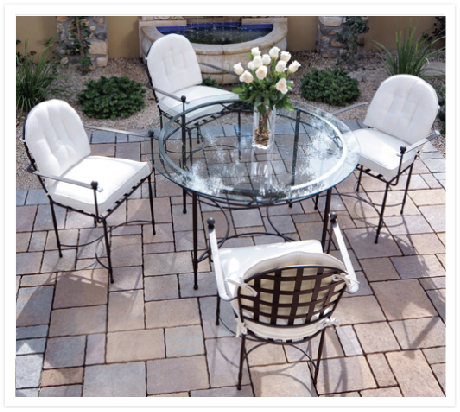 Just like our luxurious outdoor patio collections, we are dedicated to providing clients with superior service. Feel free to contact an Amalfi Living Representative anytime or a local showroom for additional information about our outdoor furniture.